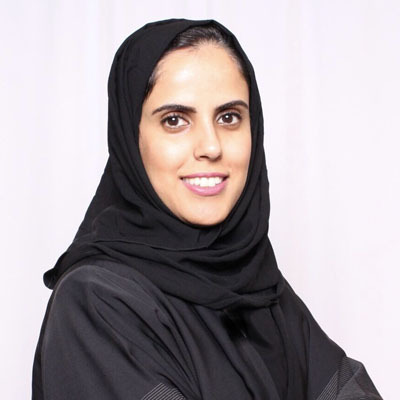 Lina Altoaimy is an assistant professor in the department of Information Technology at King Saud University. She received her Ph.D. degree in computer science from the Department of Computer and Electrical Engineering and Computer Science at Florida Atlantic University (FAU) (2016). Before joining King Saud University, Lina got the opportunity to work, for around five years, at SAMBA Financial Group (formally known as Saudi American Bank) and be part of the Technology Group. Her primary research interests lie in vehicular networks, wireless sensor networks, internet of things and trust management systems. She is member of the IEEE, IEEE Communications Society and IoT Council.